It’s difficult to trust beauty and wellness brands these days. Our data-driven beauty landscape has shaped us into the smart and sensible shoppers we are today. And with our newly-found wisdom of wellness and beauty comes our complete understanding of the importance of switching to the use of natural hair products. We all desire good hair days when we can simply throw caution to the wind as we swing our head full of luscious hair with great confidence and zero reservations. Unfortunately, most of us seem to suffer through bad hair days on a regular basis. Today, you are about to change your hair luck by making the right decision of buying organic hair care and ditching conventional hair care essentials once and for all. The use of natural hair products such as organic shampoo and organic conditioner clearly promotes wellness for yourself and for the environment! Instead of patronising mainstream hair care options that are laden with toxins, allergens, irritants, and carcinogens, why not pamper the hair and nourish the scalp with raw-sourced, organic, and eco-friendly natural hair treatment alternatives? Natural hair products have potent formulations that target common hair and scalp problems with high levels of safety. In addition, ingredients in organic hair care such as essential oils, botanical extracts, and organic nutrients do not cause pollution once they go down the drain. Choose organic hair care products from our wide array of natural care solutions. Organic shampoo with gentle cleansing action will get rid of dirt and impurities fast. Conditioners made from organic ingredients nourish the hair by supplying it with high doses of protein and other vitamins to keep it moisturized, smooth, silky, and shiny as well as nutrients that will keep the scalp healthy and full of hair for many years to come! 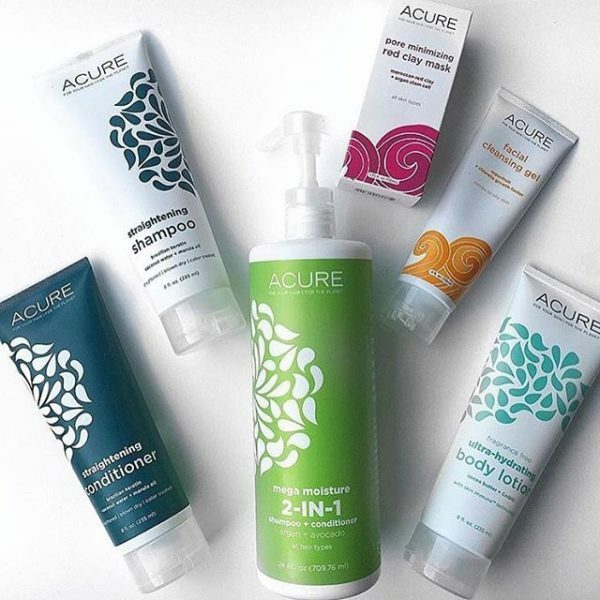 If your organic hair care alternative is limited to ordinary shampoo and conditioner, we encourage you to browse through our online shop for organic hair products that will support healthy hair growth and superior hair qualities, not to mention the positive impact that these natural hair products have on the environment.